Chad, Steve, and Max head out on and experience the Paiute Trail a little differently than you may be used to. 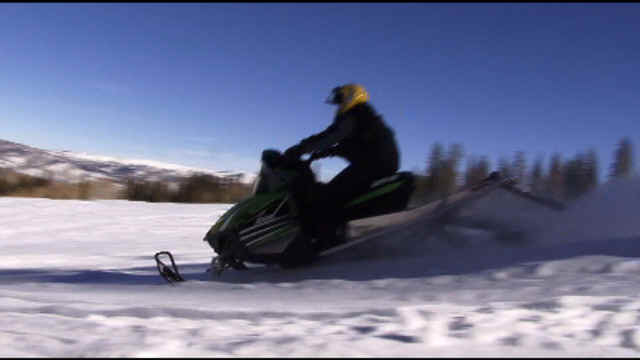 Just because it's snowing doesn't mean you can't still enjoy your ATV. 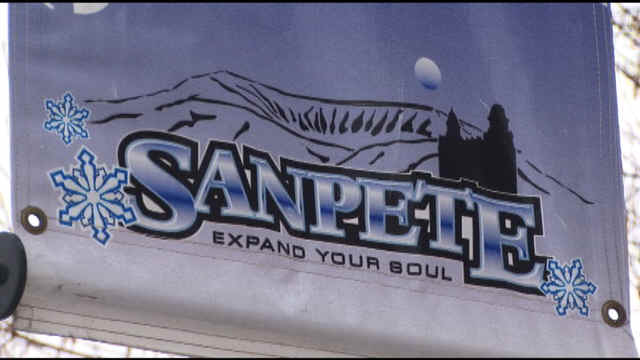 Sanpete Utah offers some of the best snowmobiling anywhere. Terry Wood wants to take you along to show you just exactly how good it is. 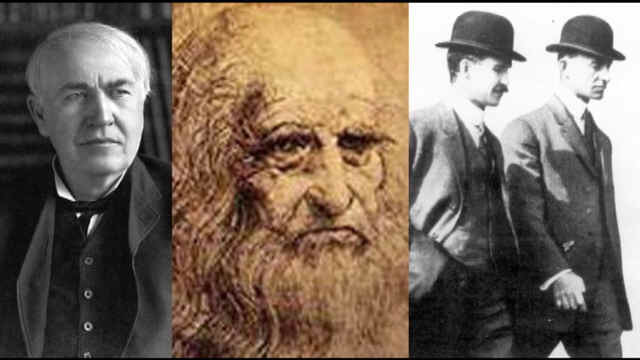 Inventions come in all shapes and sizes and come from all different types of inspiration. It's not surprising to learn that the outdoors has inspired these innovators whose products might just change the way you recreate. Planner: Mexico is getting close!